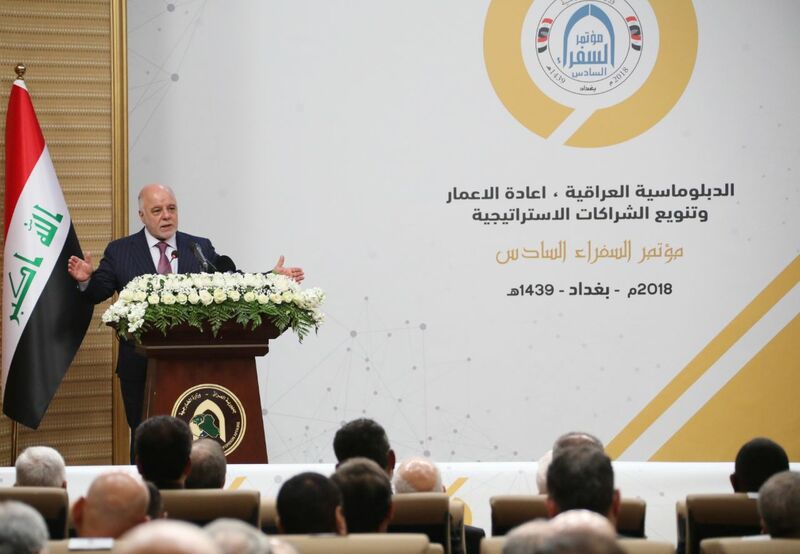 His Excellency Prime Minister Dr. Haider Al-Abadi has said that the Iraqis have achieved the impossible by their sacrifices, they did defeat Daesh. Iraq emerges a united and victorious over terrorism despite the challenges of declining financial resources and difficult economic circumstances. During his Excellency attendance, Today on Friday, at the Sixth Ambassadors' Conference of the Foreign Ministry, he has said that the response to the citizens is a source of strength for us. His Excellency has said: "It is not wrong to listen to our citizens", calling on ambassadors and Iraqi missions abroad to serve citizens and facilitate their transactions and to consider the interests of the citizen as a number one, they have to break the routine which that disrupting the interests of people and the country. 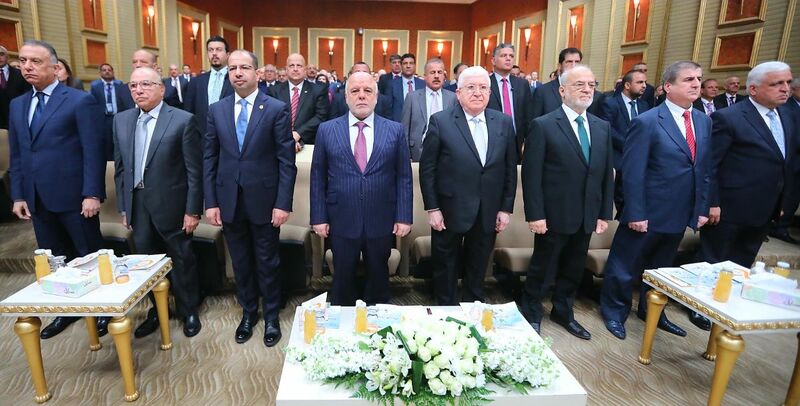 They should be away from regional and factional, praising the Iraqi diplomacy for its role in strengthening Iraq's relations, extinguishing the differences and their contribution to the national effort. Dr. Haider Al-Abadi has said: "We seek to establish normal relations with all neighboring countries without giving up the interests of our people, our country, and our national constants, focusing on the exchange of interests rather than differences, Stressing that we cannot isolate ourselves from the world in the time of communication, but we can fortify ourselves in our unity and cohesion. His Excellency has expressed his optimism concerning Iraq's future and the growth of its economy in a short period of time in the light of the procedures followed in the best method use in the investment and the right and proper expenditure for the public money.